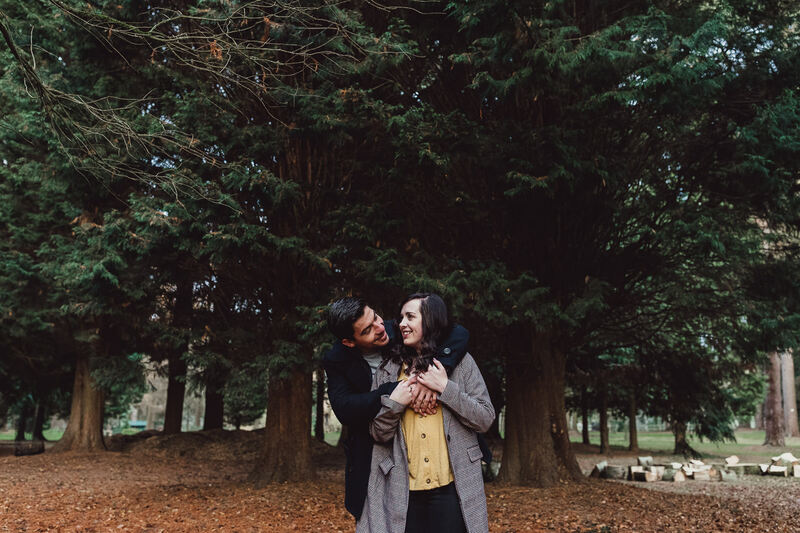 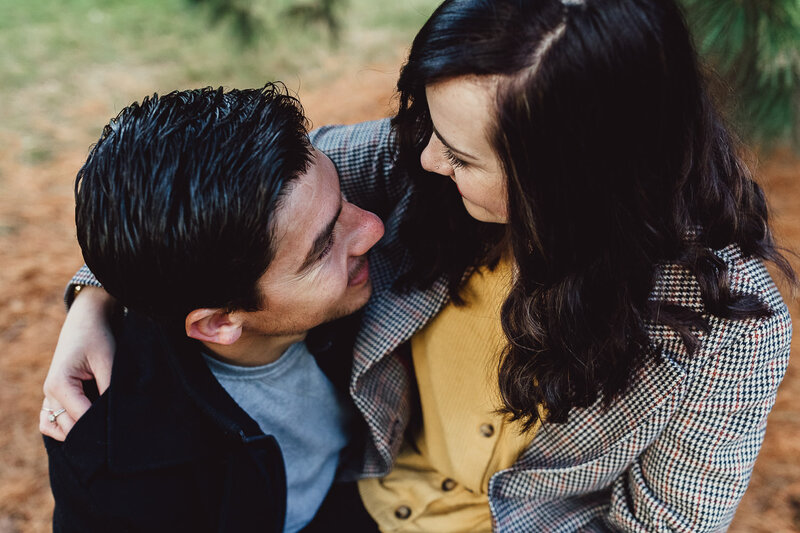 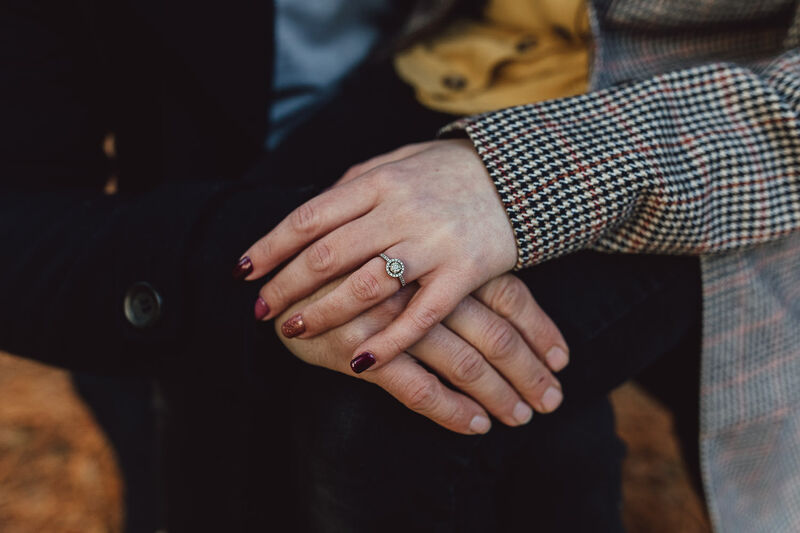 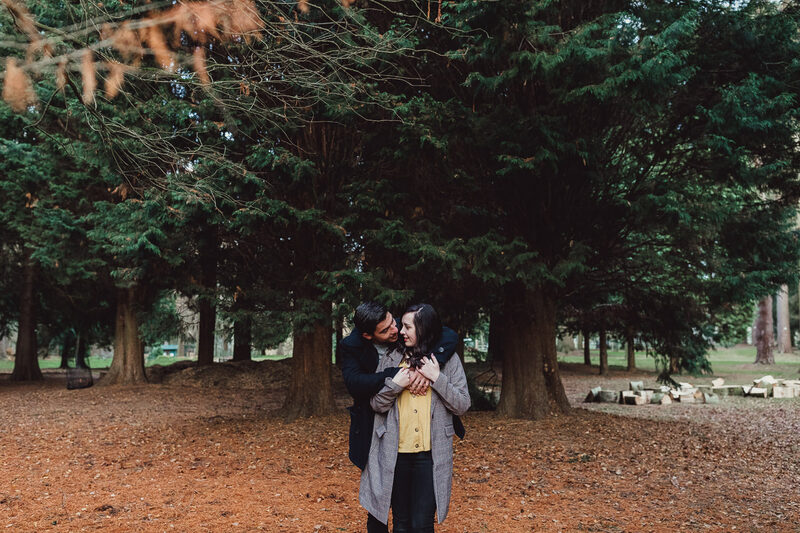 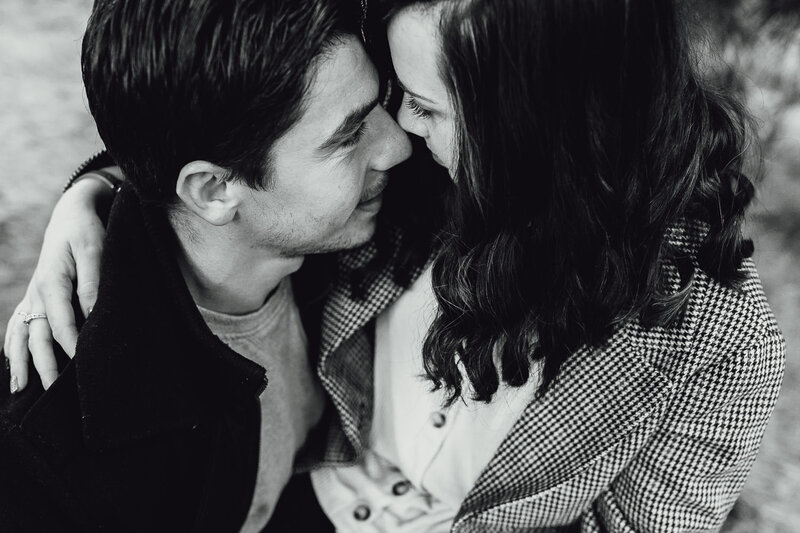 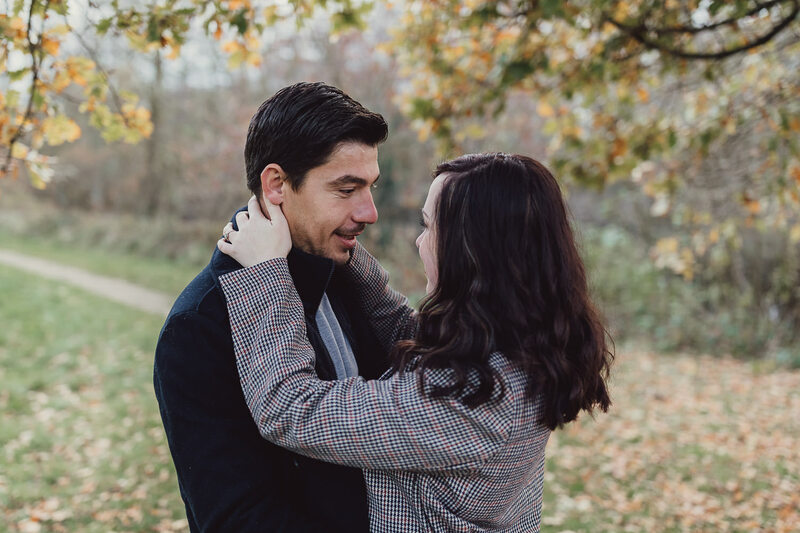 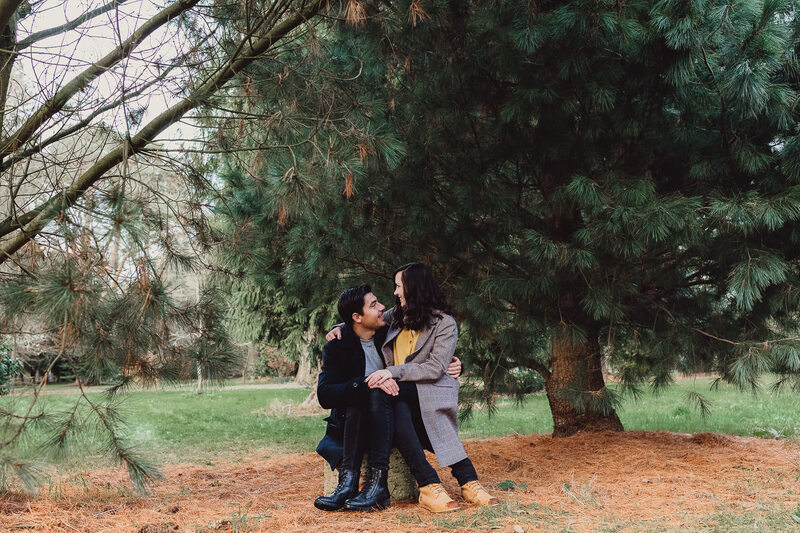 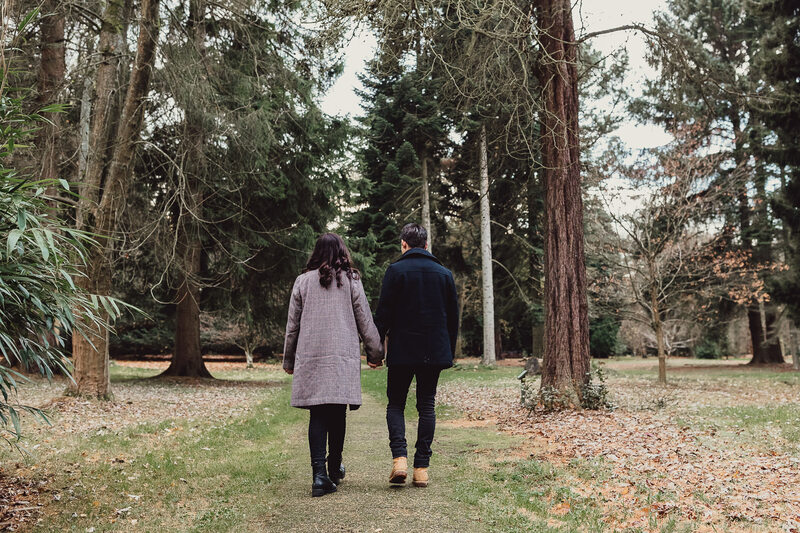 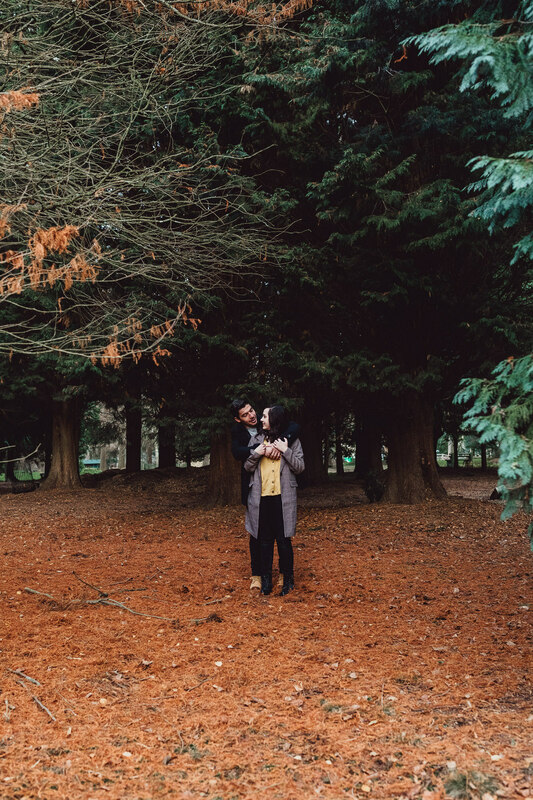 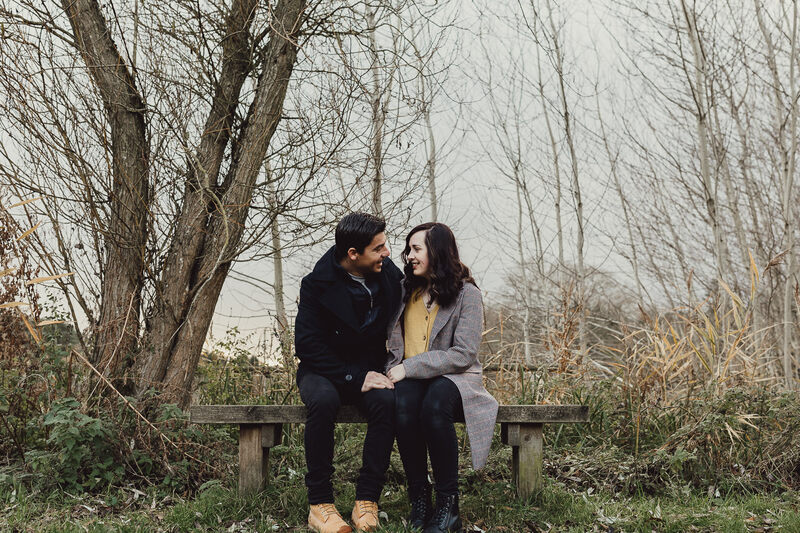 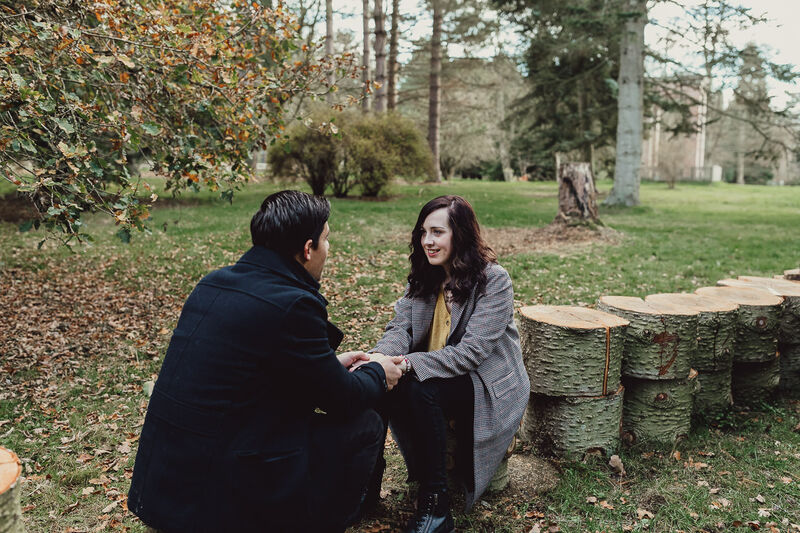 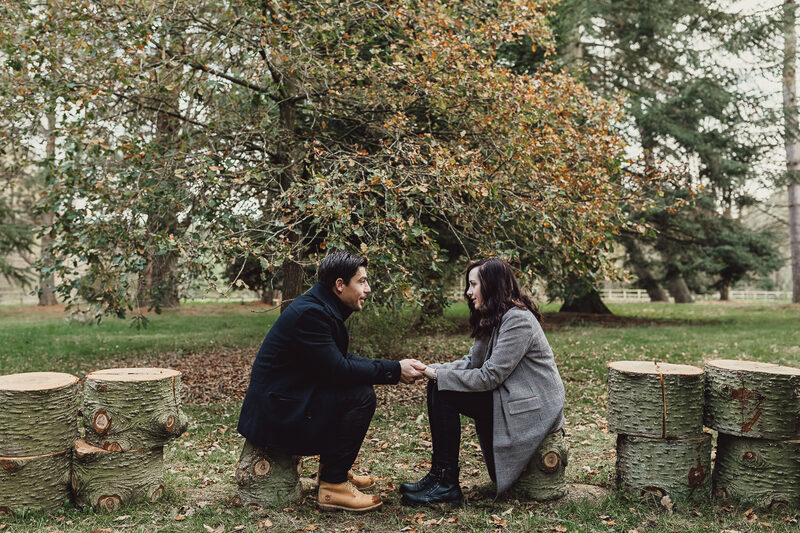 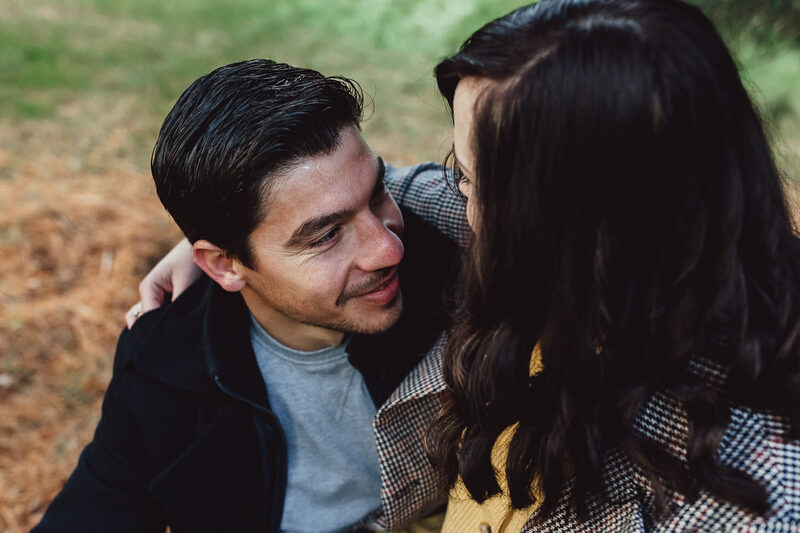 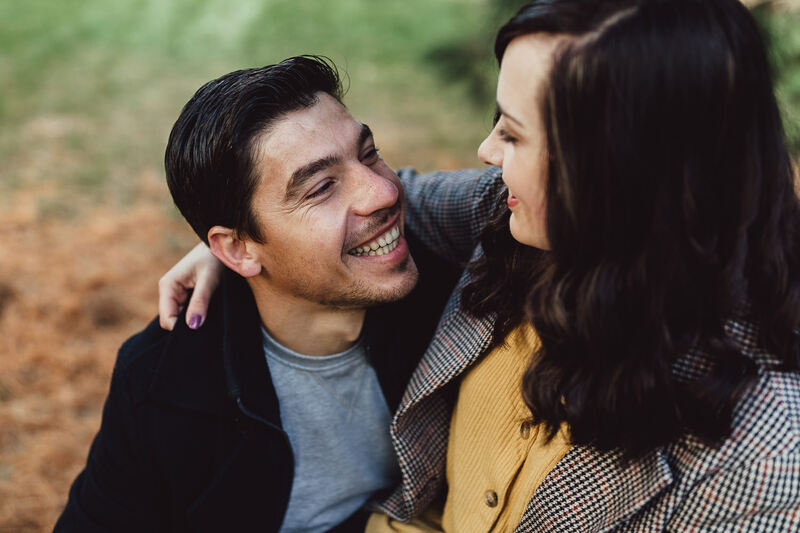 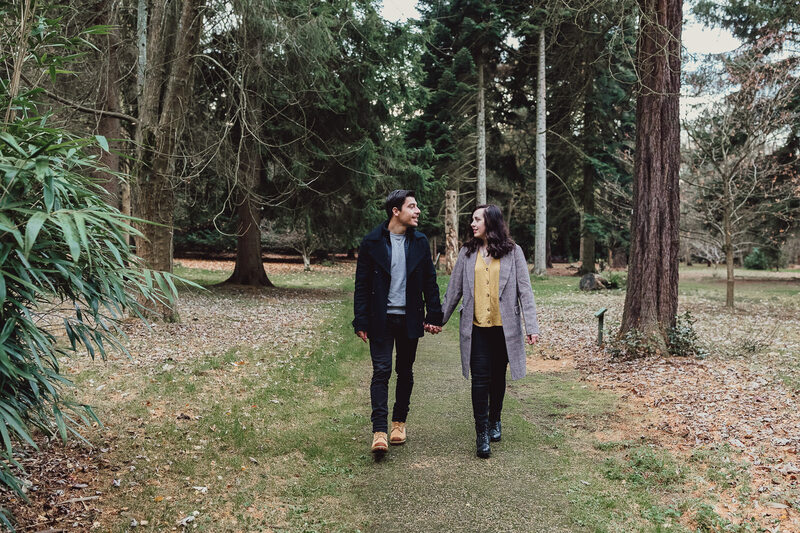 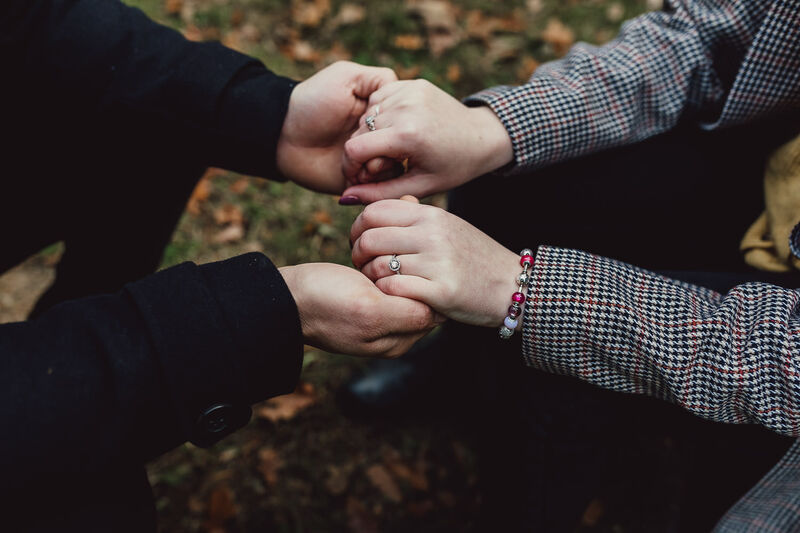 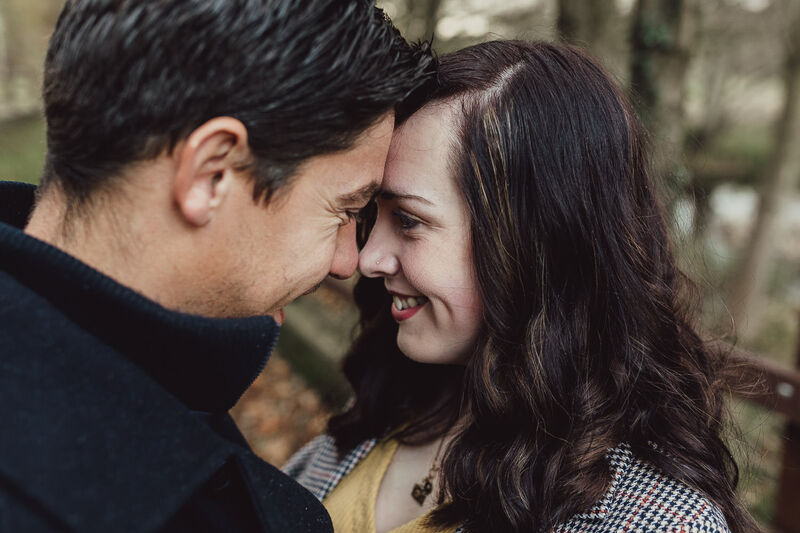 Yesterday I met Chloe and Orges at Lynford Arboretum in Norfolk for their engagement shoot! 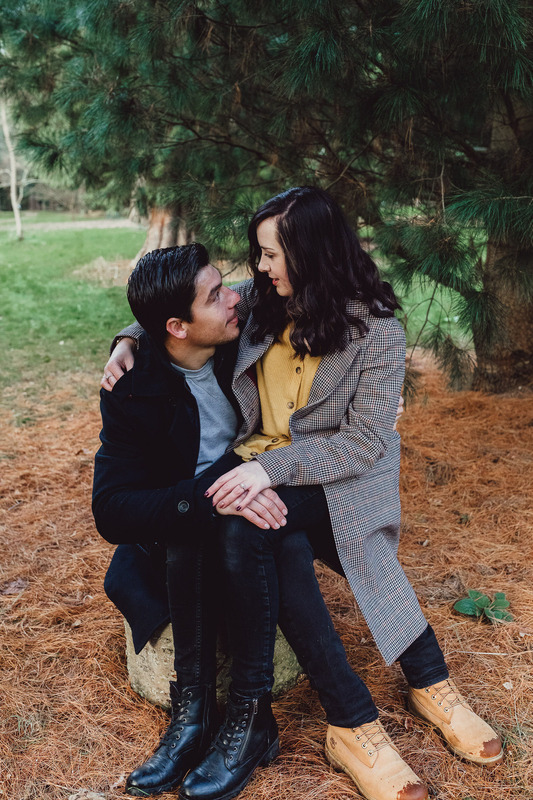 Chloe is a professional photographer herself so I definitely felt the pressure. 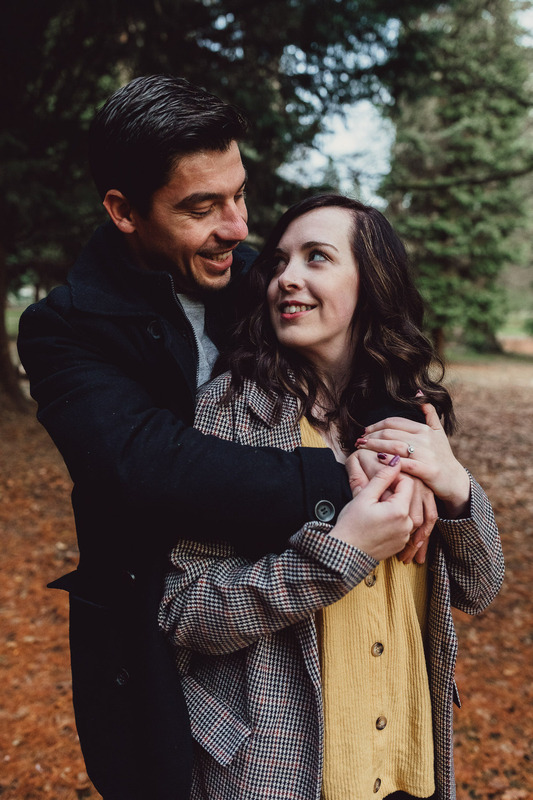 I met Chloe through Instagram and we instantly hit it off, we have similar style photography wise and we are both getting married next year. 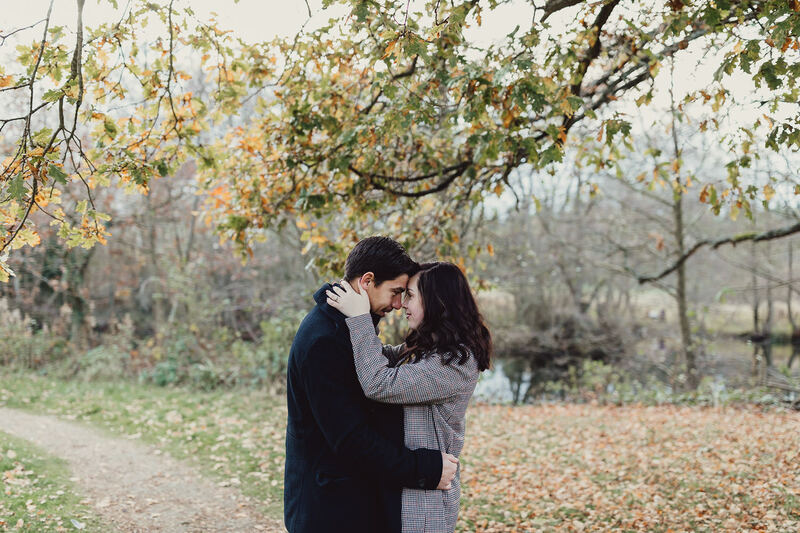 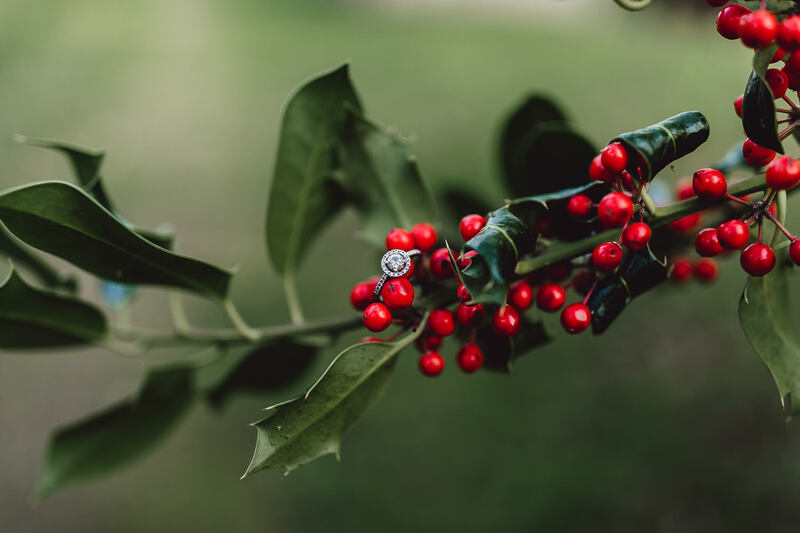 Her wedding sounds pretty epic too, she is getting married outside at Mannington Gardens and having just such an inspirational day!  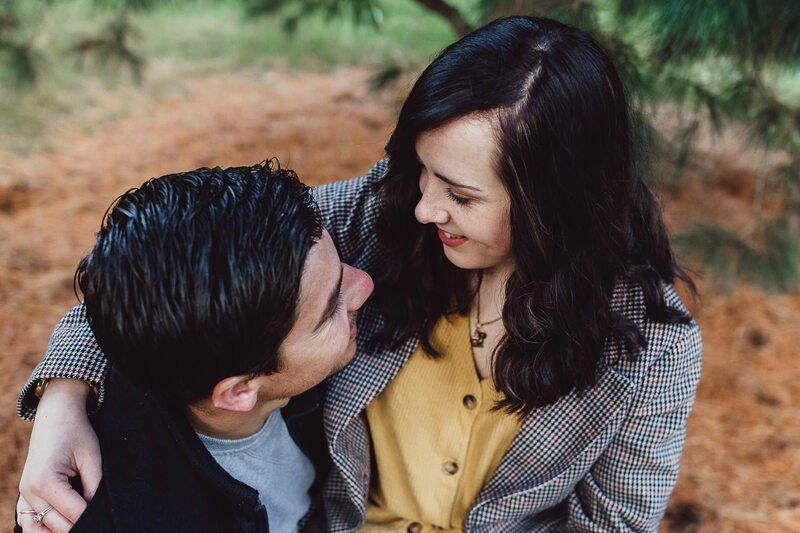 When she said she wanted to book me for her wedding I was jumping for joy and I’m so excited to capture her and Orges’s day! 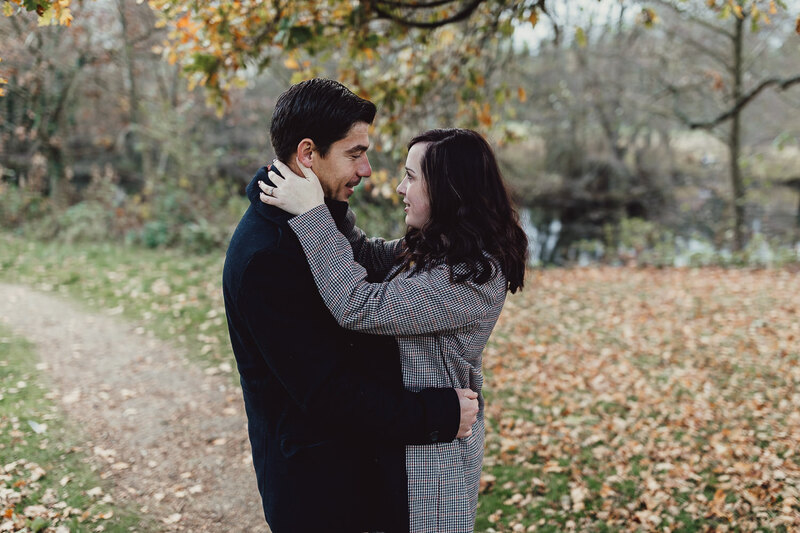 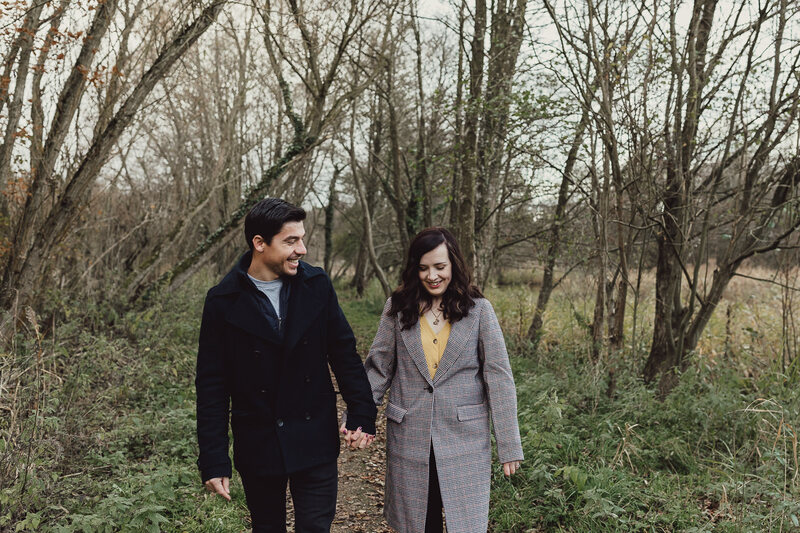 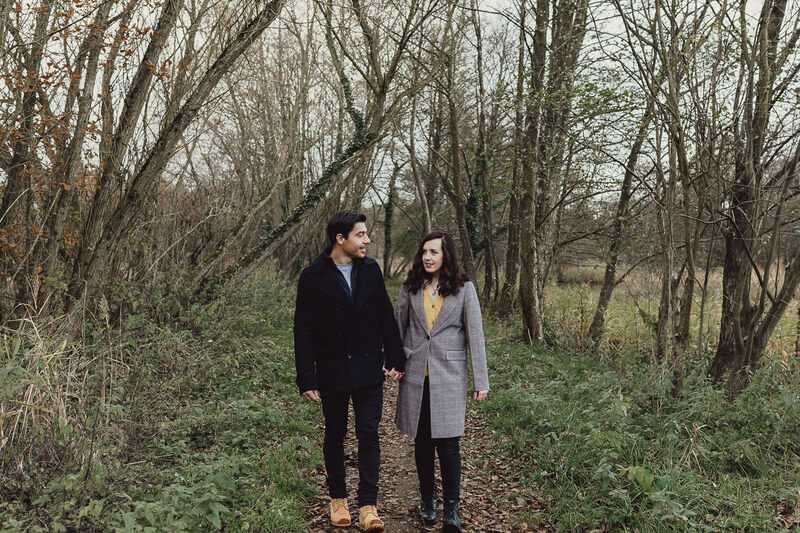 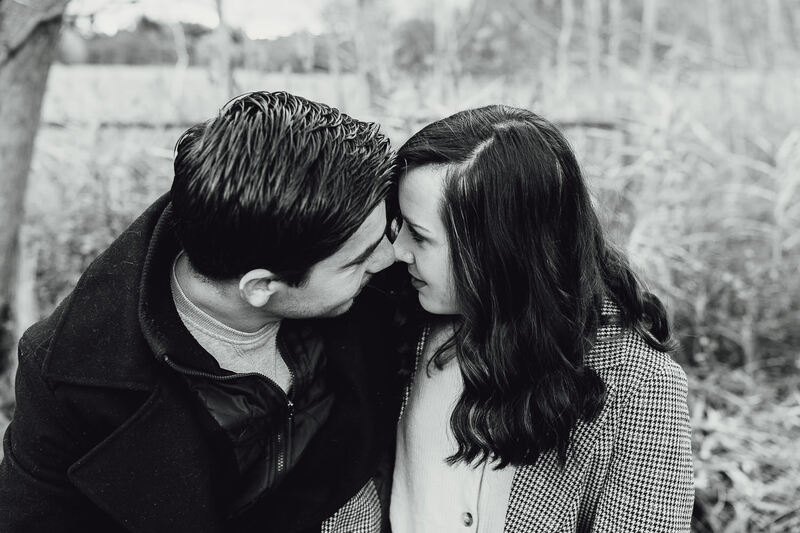 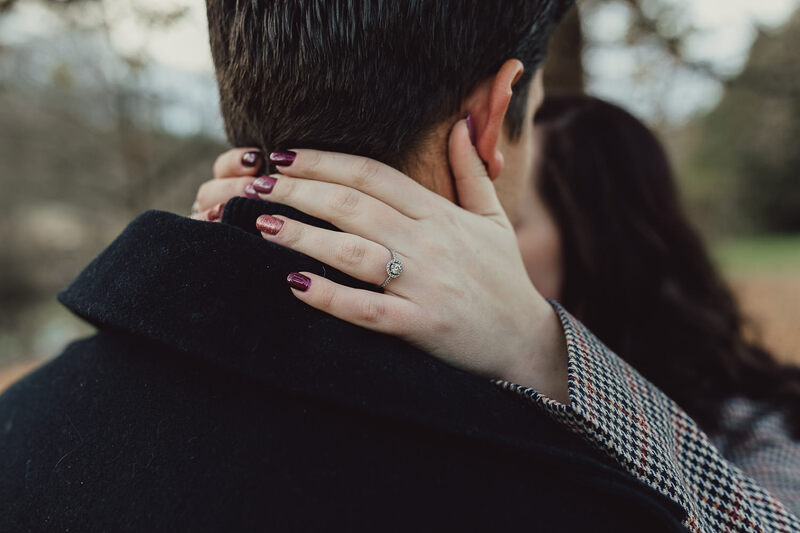 When we met for their engagement shoot it just started to rain and the sky was dark with cloud, which was typical as it had been blue skies two hours before hand. 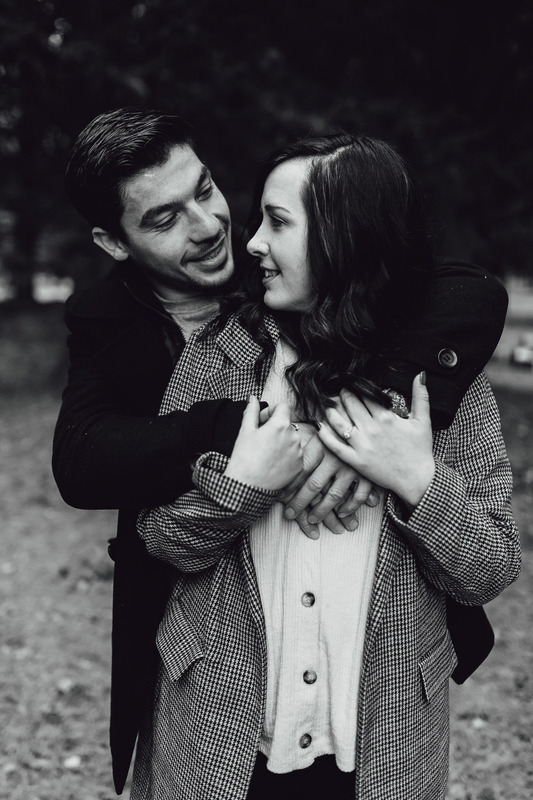 I had so much fun with them, despite the rain, and we got some beautiful photos of them. 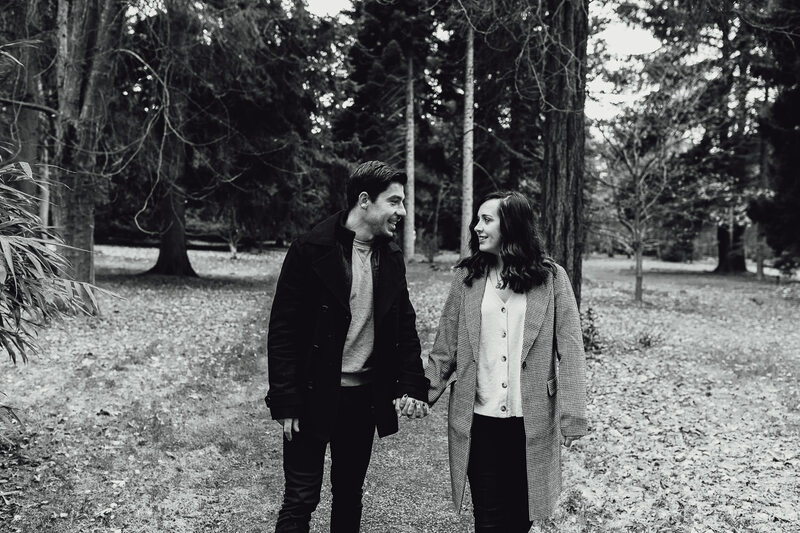 Bring on their wedding day!